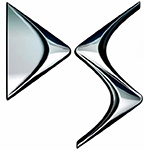 DS is the premium brand of Groupe PSA. The DS marque was first announced in early 2009 by Citroën as a premium sub-brand added to certain models, with DS being an abbreviation of Different Spirit or Distinctive Series, to run in parallel to its mainstream cars. Although the cars look different to their Citroën counterparts, the chassis, and therefore the towbar fitments remain the same. As such, towbars are readily available in fixed flangeball, fixed swan neck, and detachable swan neck options. We employ all of our own towbar installers, and all of the towbar prices shown on our website include professional fitting at your home or work. We stock the full range of fixed and detachable Towbars for your DS 3 from the 2010 model to present. To find the towbar fitting price for your DS, simply select your model below. We are experts in our field and the price you see for your DS tow bar is the complete price that you pay for the towbar, towing electrics and most importantly the complete installation. All our DS towbars are 100% guaranteed and are installed by one of our fully trained technicians, with full technical support and our helpful office staff we are the number one company to install your towbar. Our gallery of DS installations shows the wide range of recent installations. 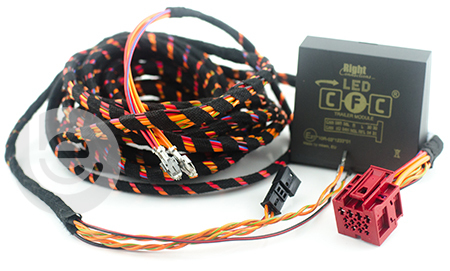 Browse our range of DS towbars and towing electrics for your car. On Facebook? You can view a gallery of towbars fitted to DS cars here. Our Facebook site showcases a range of DS Towbar fittings for all DS models, which we have fitted to in the past. This functionality extends to the tow bar wiring which allows DS’ built in safety features activated, Trailer Stability Control, Parking aids are disabled while towing to work seamlessly with your trailer or caravan attached. Why choose Towbar Express for your DS towbar installation?